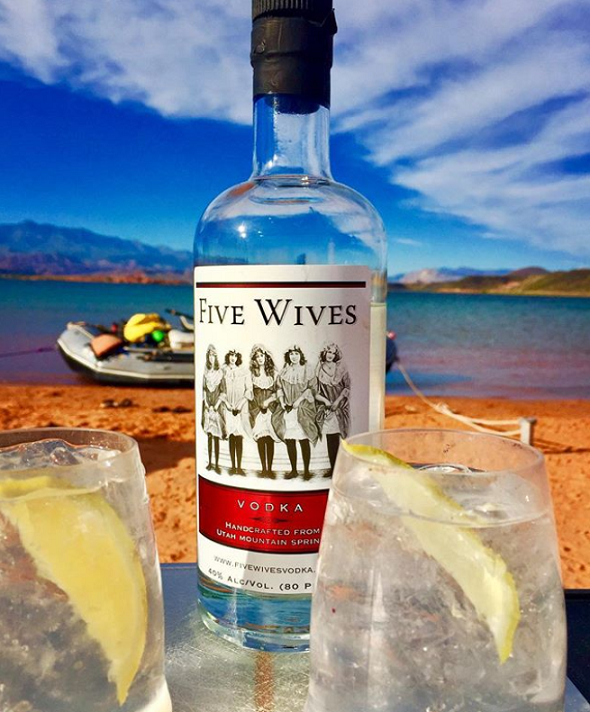 Five Wives vodka is a 100% distilled, gluten-free spirit brand based in Utah. Ever since its release in 2011 the brand is successfully growing and collecting awards ever since the release. It seems like Five Wives has found the secret of becoming a long-lasting beverage brand. Today, I have a pleasure of talking with Steve Conlin, Managing Partner at Five Wives. 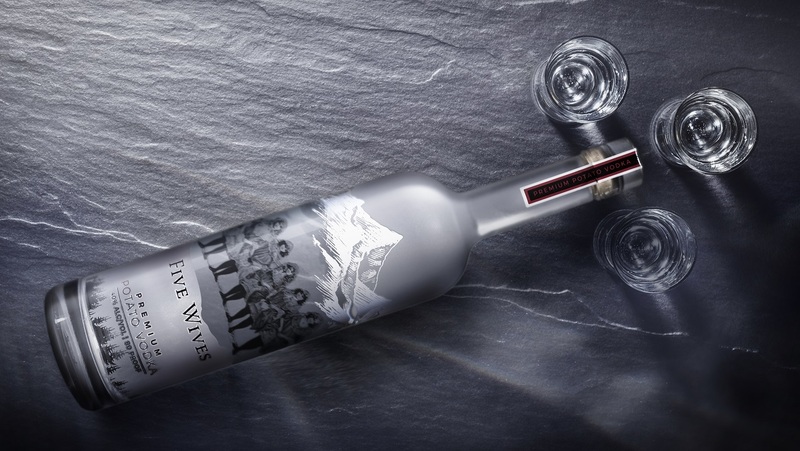 Five Wives is a perfect example of a successful vodka brand. How did you come up with the idea of Five Wives? We launched in 2009 with Underground Herbal Spirit as our sole brand with the hopes of taking it national. For two years we focused on that. As we learned the spirits industry we ascertained that we should look to broadening our portfolio, Vodka was the logical starting point. The “Five Wives” concept actually came from a friend of mine after a brainstorming session. Five Wives is a vodka line with 3 different flavors. Can you tell us more about each? Which one is your favorite? We are actually 4 different “flavors” or styles now. Five Wives Premium was just launched. It is a potato vodka to complement our corn-based spirit. We also have Heavenly Vanilla Custard which has a lovely rich vanilla taste. Sinful is a natural cinnamon flavor that finishes with the vanilla flavor that is in Heavenly. It is more of a cinnamon roll type taste than the candy taste of the usual cinnamon liquor products. “100% gluten-free as always” is a slogan on your website. In your opinion, is gluten intolerance becoming a spread-wide problem in the modern world? Or is it just a healthy lifestyle movement? 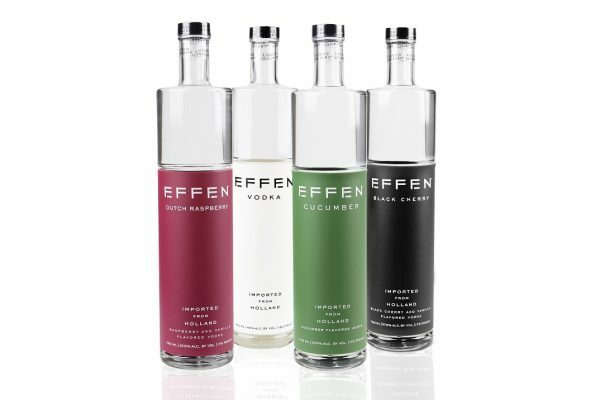 I will say this, people are concerned about it and with a corn-based and potato-based products, we know that they can fit our vodka into their lifestyles. It seems like owing a vodka brand isn’t something easy to do. What is the biggest difficulty you have overcome since the release of Five Wives? It is a challenge. The biggest challenge is just being a very small player in a business that is “big business” run and dominated by big conglomerates. It is a huge marketing industry and if you don’t have money to market, you better have other skills to bring to the table to counter that weakness. I hate to say it, but it has to be more than just hard work. It’s a battlefield out there in the marketplace. I mean think about this, the big companies actually make their own competition to occupy a specific price point on the shelves so no other company can move in and get any space. You can’t do that as a little guy. Five Wives is an interesting name for a vodka brand. What is the meaning behind it? We love the Five Wives branding and name. Listen, we are from Utah so if you are in Utah, you obviously are going to think about the polygamist past of the state. If you’re not in Utah you might think about it in the vein of Five Guys Burgers. There’s no real meaning behind it, only what you bring to it, And trust me, we hear all kinds of fun meanings people bring to it. We like that people are able to have fun with the name. Find a meaning that fits their reality and be pleasantly surprised by the quality of the product at a reasonable price. It has a nice alliteration we might add. Your brand has managed to win at least seven awards. Which one is the most important to you? What is the next milestone you want to reach? You know the most important award is one that we don’t list. In 2013 The Thomas Jefferson Center for the Protection of Free Expression honored us for batting censorship after the state of Idaho tried to ban us from their shelves for being “offensive.” A battle we fought and won. Being unique is the key to success. 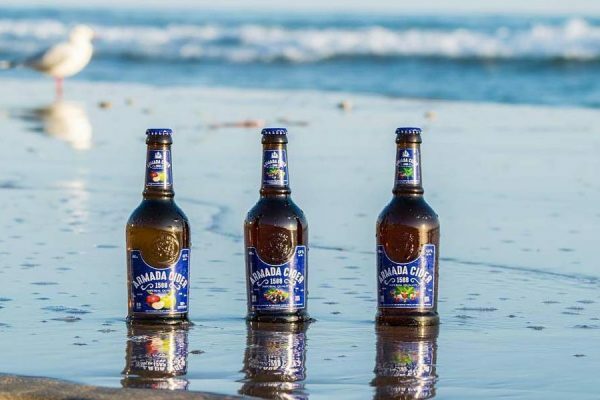 What makes Five Wives differ in the beverage market? Being unique is the key to getting noticed. Success requires a whole lot more. You have to be hard working, concerned about quality, be reasonable in your pricing, be good corporate citizens, always be improving, be good money managers, work as a team, seek out effective partners … the list goes on and on. I think that is the biggest eye-opener when “little” guys get into this industry, its a hell of a lot more than just getting a product to the shelf. That’s just the first step on a very long journey. What advice would you had given yourself before you started out in the beverage business? Raise more money. Have realistic expectations. Be patient. For me, this has always been business, but for many its a “lifestyle” which is fine, but your success is going to be dependent upon how much business acumen you have, not how cool it is to be sipping a product you made. I mean that’s pretty fun too, but you have to put that cocktail down and get to work. For more information visit Five Wive website.